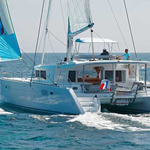 In 2016 has been manufactured sailing boat Lagoon 450 called Vamos. 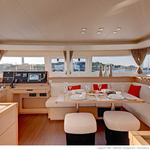 This yacht is based in port Palma de Mallorca around Palma De Mallorca in Balearics. 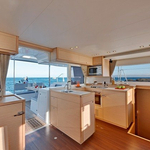 You can accommodate up to 10 crew members on the sailboat Vamos. Scheme of beds is 10 (8+2). There are 4 bedrooms located below she's deck. 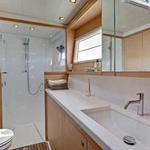 Vamos is equipped with 4 bathrooms. 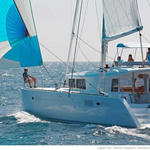 Look for more boats here: Catamarans Palma De Mallorca. In this boat is applied motor 57. 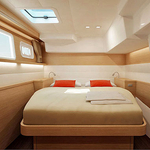 With 13.95 meters of lenght overall and 7.84 meters of beam Vamos provides enough space for comfortable sailing. 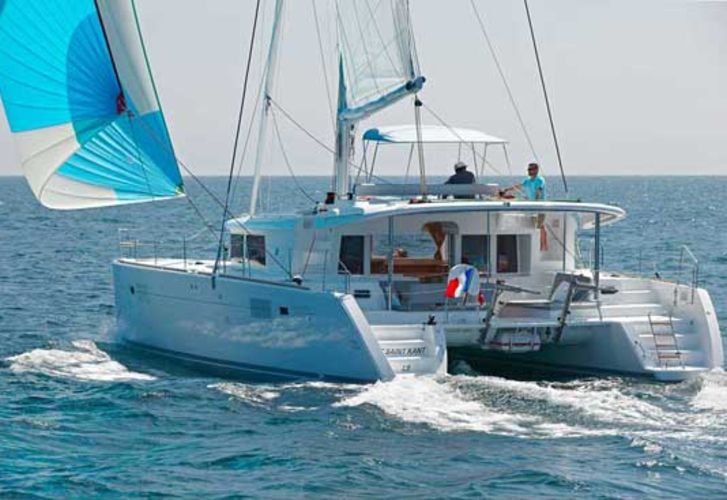 Lagoon 450 Vamos is equipped with: Air conditioning, Coffee machine, Radio / cd player, Mainsail with lazy jack, Bimini top, Anchor electric windlass, Gps plotter. . Deposit there is 4000.00 EUR. 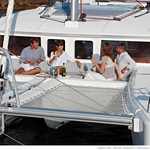 Use the search engine for search for more vessels here: Catamarans Palma de Mallorca.